A rare opportunity to live near a pristine beach in resort-style comfort has arisen, offering that dreamed-about 'seachange' while still being within a 20 minute drive of the Sydney CBD. The Illume at Little Bay Cove will comprise three slimline five-level buildings designed by renowned architect Tony Caro, with Simon Mather of Mako Architecture as the co-design and documentation architect. 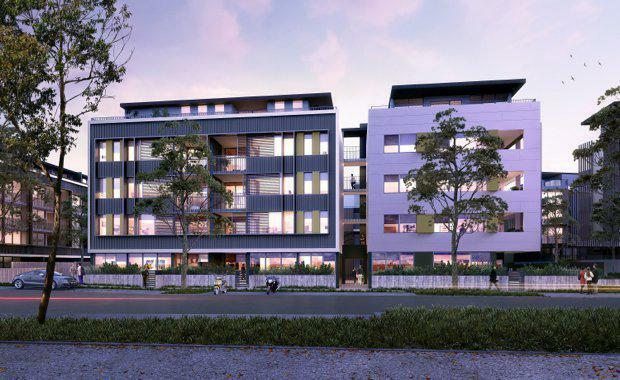 The 179 apartments will be sold through McGrath Projects and NG Farah Project Marketing. Illume is the second stage of the $700 million residential estate from TA Little Bay Pty Ltd, a wholly-owned subsidiary of Malaysian property powerhouse, TA Global Berhad. Little Bay Cove is destined to evolve into one of Sydney's most desirable residential estates; a place to let the heat soak in, enjoy the beachside lifestyle, and dissolve life's stresses while still being conveniently located to the CBD. "The abundance of green open space at Little Bay Cove creates a calming ambience and encourages residents to get out and walk, meet their neighbours, participate in community life and take joy in their surroundings," Peter Goulding of NG Farah said. Joint sales agent, Dennis Vertzayias of McGrath Projects, said Little Bay Cove has the advantage of following on from the phenomenal success of the Prince Henry estate.